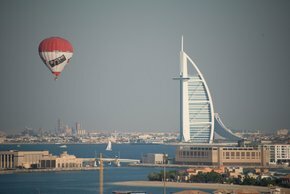 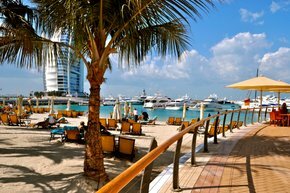 Beautiful beaches and lagoons of Dubai are perfect for all kinds of water sports. 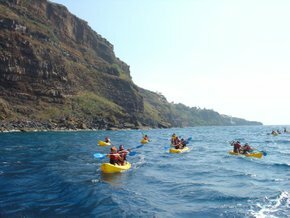 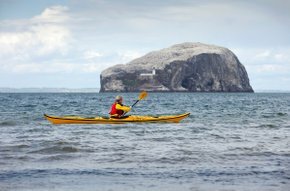 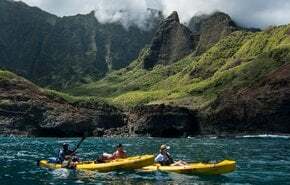 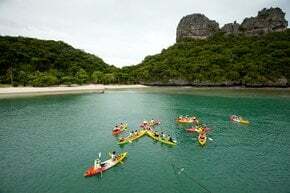 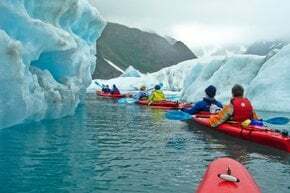 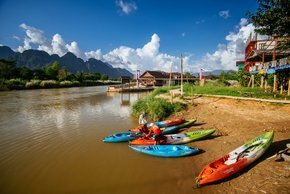 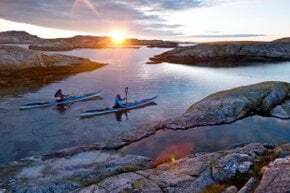 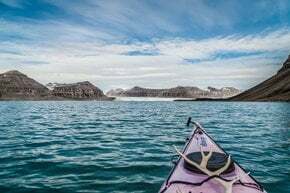 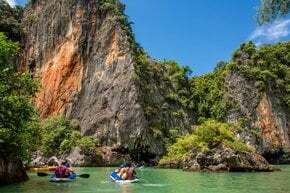 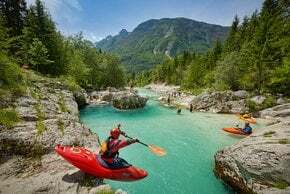 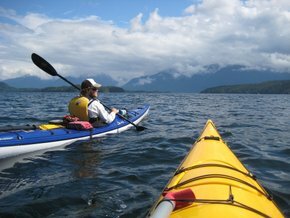 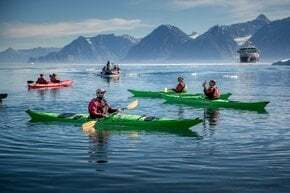 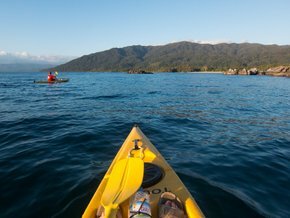 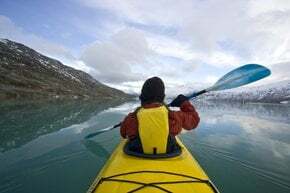 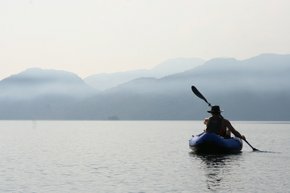 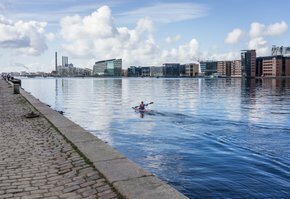 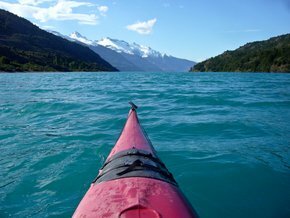 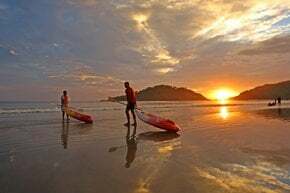 Kayaking is one of the easiest ways to explore the coastline, and it doesn't require any kind of previous water-sport experience. 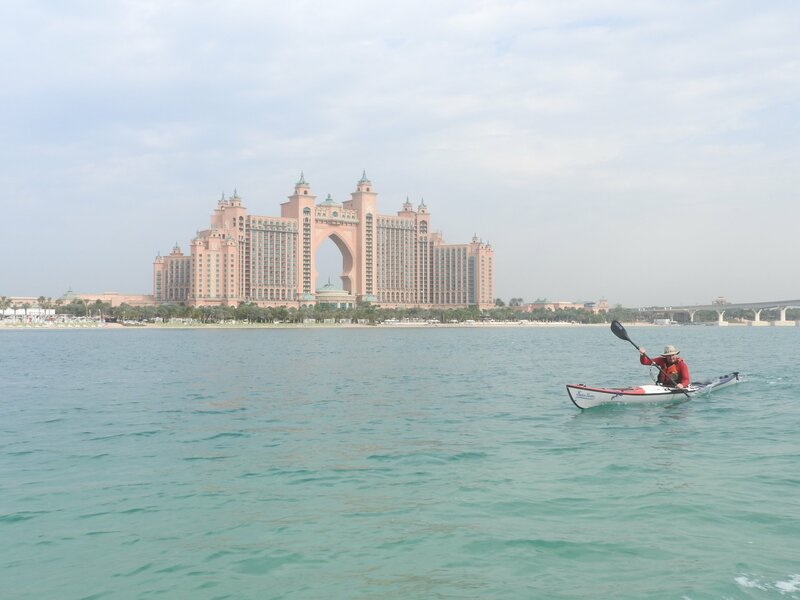 Gliding through the waters of Palm Jumeirah in your kayak under the clear blue sky is indeed unforgettable. 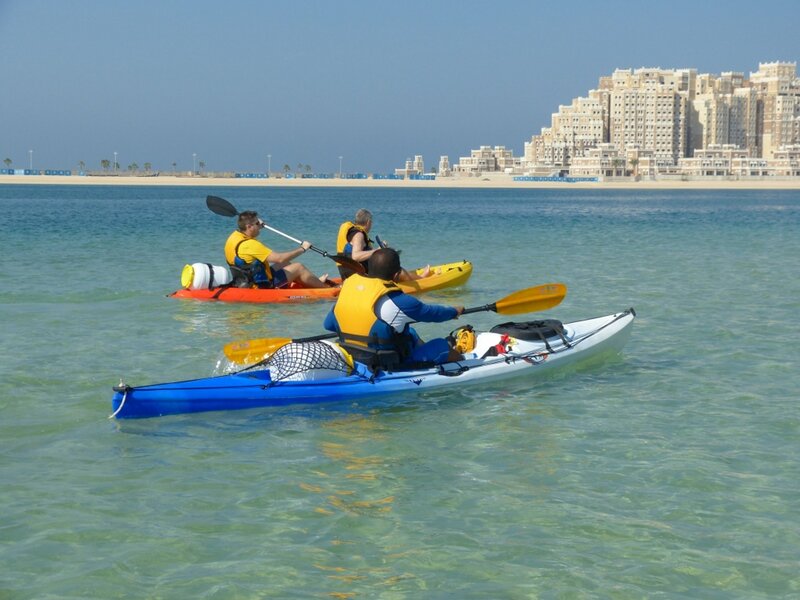 Many hotels such as Hilton Dubai Jumeirah have rentals offering kayaks for one, two or more persons. 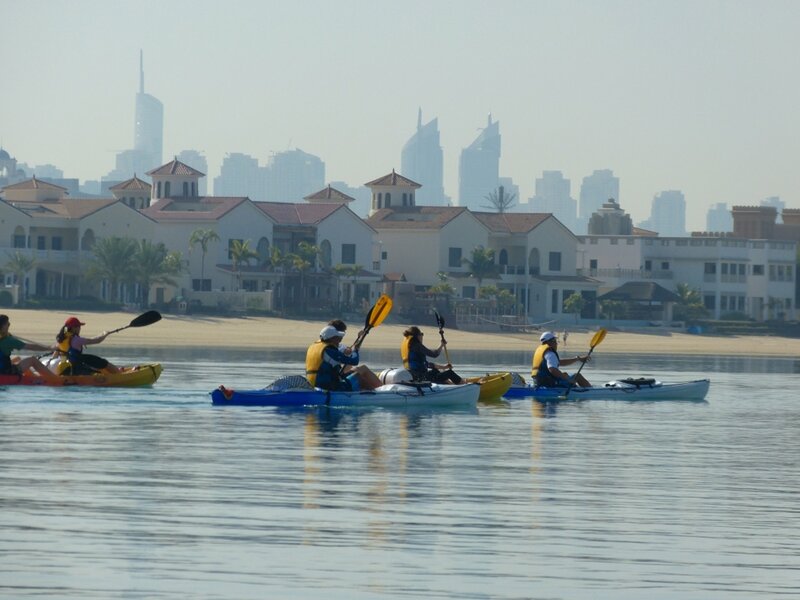 Open ‘sit-on-top’ kayaks are the most popular in the UAE. 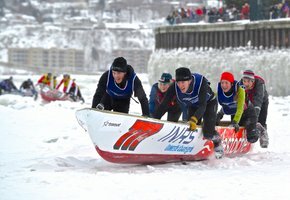 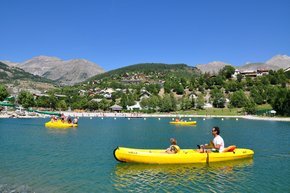 Wet suits and helmets are also available. 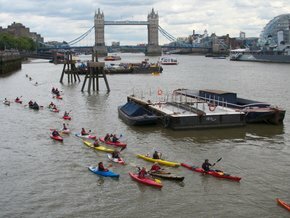 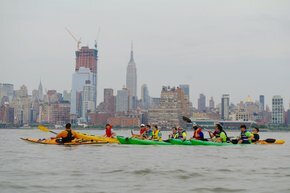 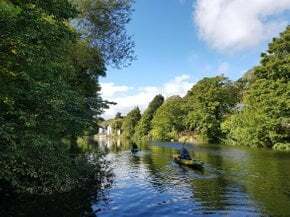 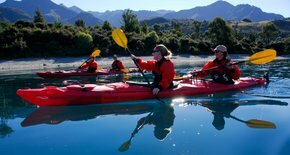 You can take a group kayak lesson on learning how to navigate your transport with your body or go for a guided tour. 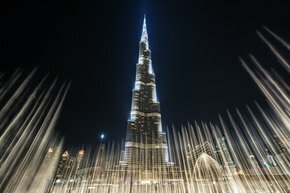 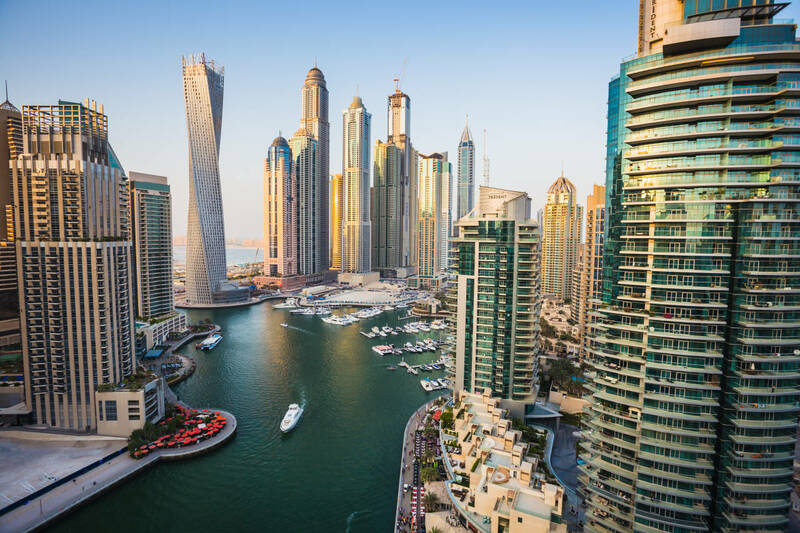 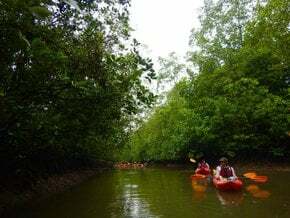 If you would like to visit other places along the UAE coast, you can take kayaking tours from Abu Dhabi, explore the mangroves, Corniche Beach, and northern emirates. 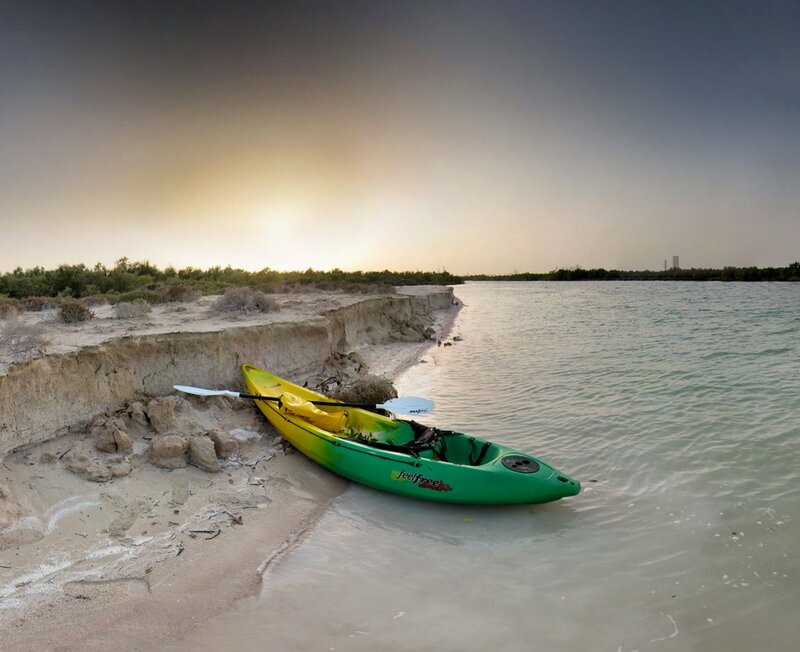 One of the best canoeing trips runs Khor Kalba, a nature reserve based on a mangrove swamp. 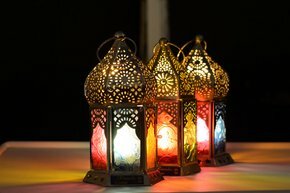 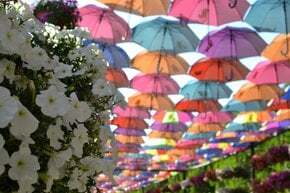 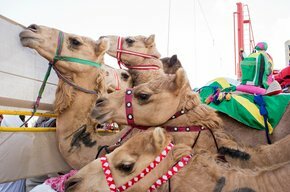 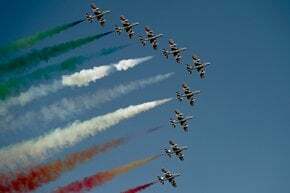 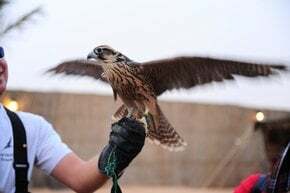 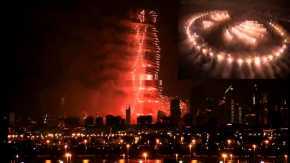 Tour operators provide a two-hour drive to the start point, and then participants can enjoy exploring the nature of Khor Kalba. 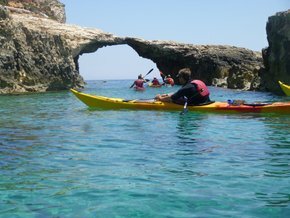 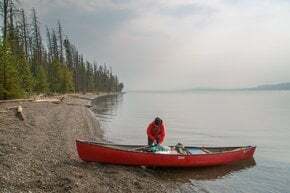 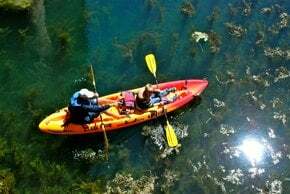 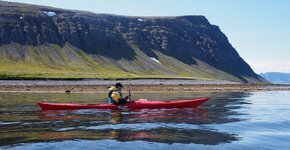 The best time for kayaking and canoeing tours runs from October to April when the temperatures are not too high.